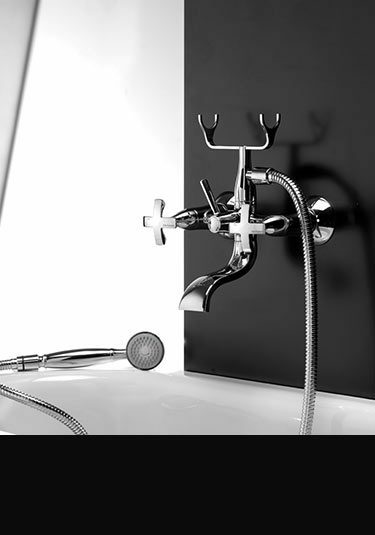 The Coox range of bathroom tap fittings are contemporary styled on an old traditional tap collection. 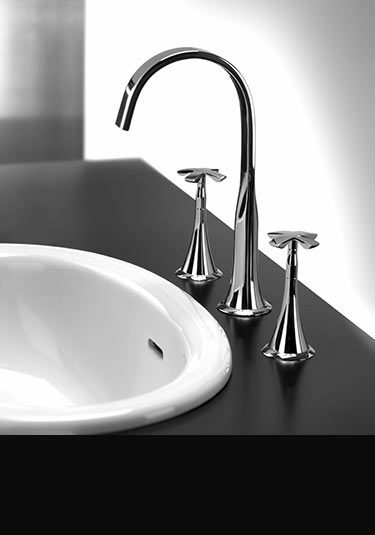 These lovely quality taps make an ideal design theme within a classically contemporary bathroom design. 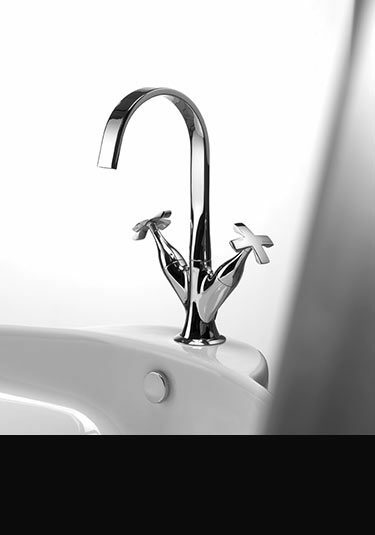 Designed in Italy in the latest Italian styling, we offer a full range of tap and shower fittings including wall mounted and deck mounted basin taps in single lever, 3 hole and mixer designs, bath taps and fillers in wall hung designs and to compliment, fixed shower heads and thermostatic shower valves for recessed into the wall fitting. A one holed wash basin mixer tap with contemporary crosshead styling. An exclusive design based on an older traditional tap collection, this basin mixer is a stylish addition to classically contemporary bathrooms, aswell as modern traditional styled bathrooms. Luxury Italian manufactured and designed. 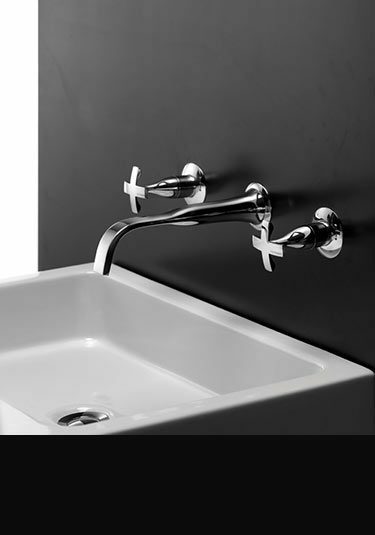 With luxury quality refined styling, these basin wall taps are an ideal design theme to high quality bathrooms. 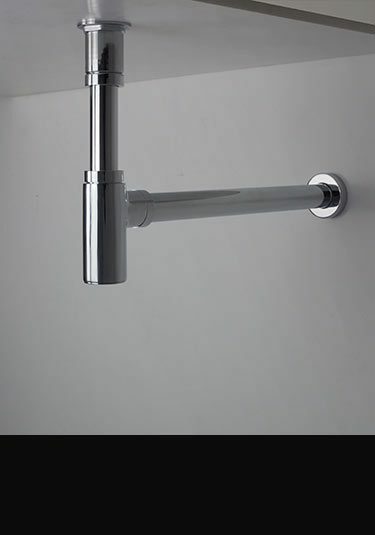 These crosshead taps have lovely sculptured handles which are complimented by the fluted water spout. With refined styling, based on a traditional crosshead design, these classically contemporary basin taps are a luxury addition to design led bathrooms. 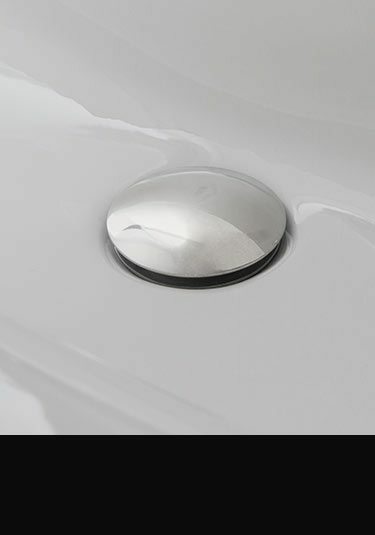 All deck mounted basin fillers are designed and manufactured in Italy ensuring style and quality. A beautiful styled fixed shower head made of solid brass with a chrome finish. 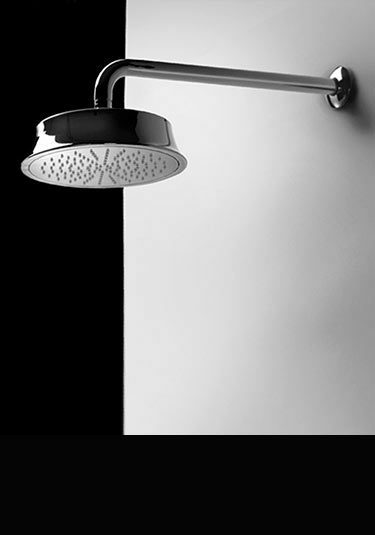 A classically contemporary design based on an older traditional style, this shower head sets a highly stylish theme to high quality bathroom design. 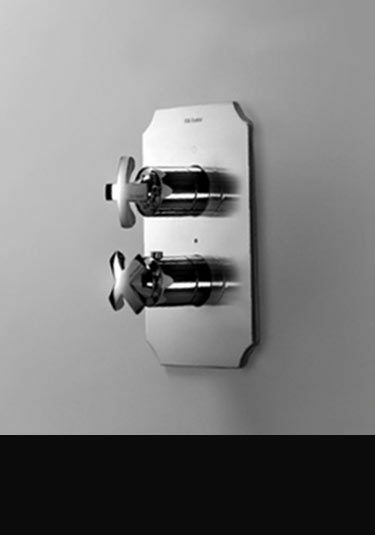 A contemporary twist on a tradition crosshead design this thermostatic shower valve is a luxury design choice in classical styled bathrooms. Each shower control has a thermostatic safety lock to avoid accidental scolding. 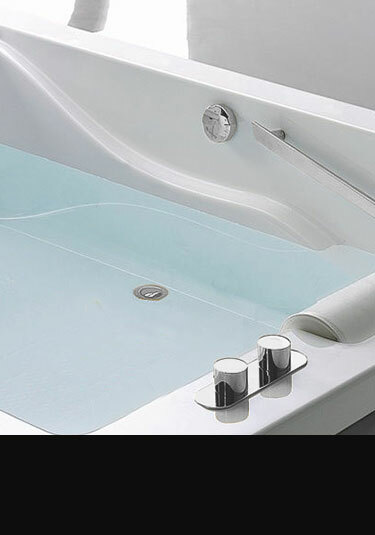 A lovely Italian design with high quality European manufacture.